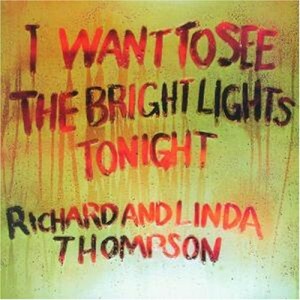 Today’s Cool Album of the Day (#972 in the Series) is Richard & Linda Thompson, I Want To See The Bright Lights Tonight. This is an album I’ve went back to recently and it’s captivated me, full to the brim as it is with wonderfully bleak, world-weary and fascinating songs. 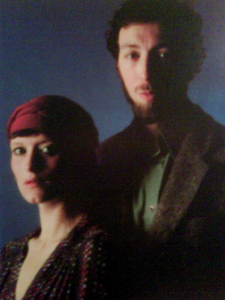 I actually found my old cassette copy of it and realized that I hadn’t played the full album in years, most of my Richard Thompson stuff is on compilations. Well, I’m glad I put it on because this is one of the best adverts you could ever get for the Keep The Album Alive! campaign, it’s magnificent from start to finish. Thompson, one of the very best British guitar players and songwriters, was at a peak here, offering up his finest collection of songs, a set of ragged, insightful beauty which makes for addictive listening. He was joined on this one by his (then) new wife Linda, a lady who sings a sad, slow song better than anyone you’ll ever hear. Put all those ingredients together and what he came up with was his masterpiece, one of the all-time great British albums. 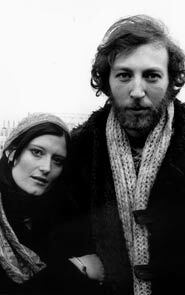 Richard Thompson was, at the age of 18, a founder member of the now legendary Fairport Convention, a band which pioneered the fusion of traditional folk/rock in Britain. 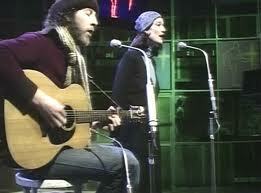 He recorded 5 albums with them (including the seminal “Liege & Leaf”) before leaving to forge his own routes in 1971. 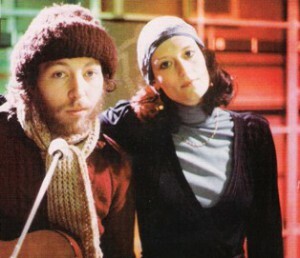 His debut album “Henry The Human Fly” (1972) featured his girlfriend and soon to be wife Linda Peters on backing vocals. It was a good album but sold poorly and didn’t make much of an impression anywhere. When he returned, now with his wife joining him and receiving co-billing, it was with a much improved effort, “I Want To See The Bright Lights Tonight,” a career-defining release which remains his best loved album to this day and with good reason. 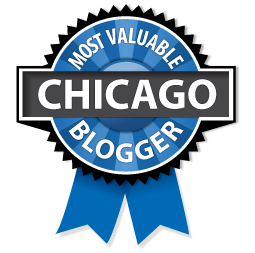 There are many highlights and the first is what we old timers like to call Side One (i.e. Tracks 1 – 5), all of it! What a way to start an album off, 5 perfect songs in a row. “When I Get To The Border” kicks us off, Thompson singing this in his young man’s tired old soul voice. The border appears to be purely metaphorical; it’s a song about getting drunk, so drunk that you lose all your cares and worries. Drink seems to be quite a common theme throughout the album actually. “Calvary Cross” became a staple in the live show, some versions reaching epic proportions, and remains a song he performs to this day. Then comes “Withered & Died”, one of the weariest and most heartfelt laments you’ll ever hear. Linda takes the spotlight here and turns in a career defining performance, spellbinding. Not bad for her first appearance as a lead singer on any record! Then, last track on the first side, “Down Where The Drunkards Roll,” her third superlative effort in a row, it’s actually a shock when it comes on, how can there be so many fantastic songs on one side of a record, astonishing! Frankly, after such a start, it would be a miracle if the quality didn’t tail off towards the end and that’s indeed the case but only very slightly. “We Sing Hallelujah” is again about release, through drink or death though ?, that’s the question ! Maybe both. “The Little Beggar Girl” sounds most like an old fashioned , handed – down folk song but like everything else here it was written by Thompson. Talk about cynical though, or is it realism ? Our young heroine doesn’t appear to be down on her luck at all, instead enjoying her “work” fleecing gullible victims. “The End Of The Rainbow” is jaw dropping the first time you hear it, how could anyone pen such a sad and resigned song, you have to wonder what state of mind he was in when he wrote it ! Maybe the fact that he had a girlfriend who’d died in a car crash just a few years earlier, along with his old bands drummer, helps explain it mind you. I have absolutely no evidence to back this theory up so you’ll have to draw your own conclusions though ! It could be about someone entirely different. Or no-one. That’s the beauty of such well-crafted and ambiguous material, keeps us all enthralled and guessing for years. And there we have it. 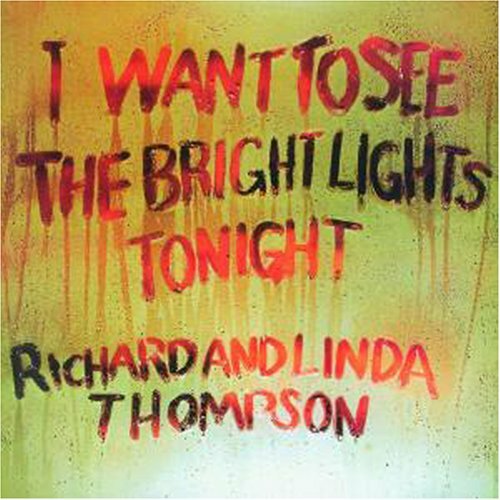 Only two albums into what’s become a long and illustrious career , Richard Thompson and his wife Linda crafted a perfect creation, a rich and wonderful delight which sounds quite magnificent even now and, indeed, still gets better every time I hear it. All songs are written and composed by Richard Thompson (except for “Together Again”, by Buck Owens).